9/23 – The Yankees’ champagne celebration was short-lived. 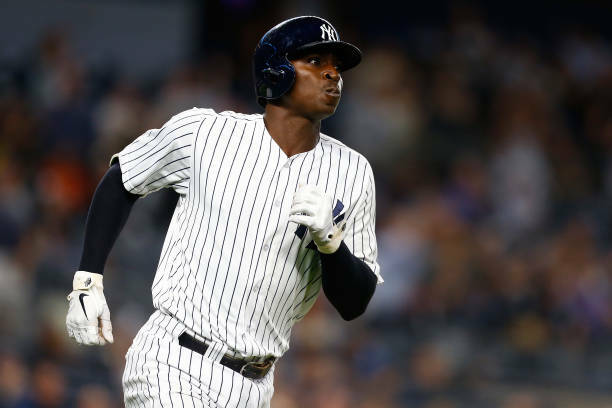 Following the team’s 6-3 loss to the Baltimore Orioles on Sunday at Yankee Stadium, manager Aaron Boone announced that shortstop Didi Gregorius tore cartilage in his right wrist while sliding headfirst into home plate as the Yankees’ game-winning run on Saturday. With that run, New York clinched a spot in the AL Wild Card game, which will be played on October 3. 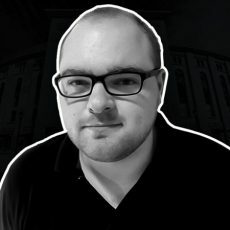 According to Boone, Gregorius underwent an MRI and cortisone injection on Sunday, and he’ll be re-evaluated in a few days. “I think there’s a real possibility [we get Gregorius back]. There’s also a possibility that we don’t,” Boone told the YES Network. “We’ll see in a few days and see how the wrist responds to the cortisone shot. Didi’s a great player, and I think everyone in this room understands how important he is to our team. Kind of an anchor for us defensively in the infield, obviously what he brings from the left side of the plate. In 132 games this season, Gregorius has slashed .268/.336/.498 with a career-high 27 home runs, 23 doubles, five triples, 86 RBI, and 120 OPS-plus.